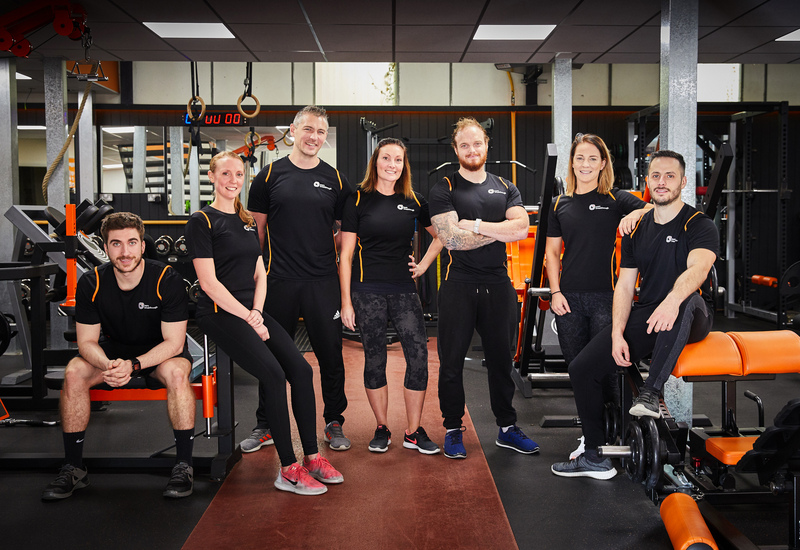 The Team Breakthrough family of personal trainers has been hand picked for their knowledge, their ability to support and motivate clients, and for their own sporting achievements. Dave Wilby is the founder and CEO of Team Breakthrough. It was his vision in 2002 to create a company that represented a new level in health and performance. A brand that guaranteed quality. Since then Dave has spent a countless time studying around the world with the best of the best. He has extensive knowledge in therapy, training, nutrition and functional medicine. His aim is to make Team Breakthrough a one stop shop for private health care, whether you have a bad back, a health problem, want to take control of your fitness or want to gain the edge over your rivals in your sport. Dave is one of only a handful of people in the country who can perform soft tissue realignment of the atlas / axis (Neck) so spends a lot of time in this area however has vast experience in treating all sorts of problems. He also consults to major companies and runs corporate health programs to get the most out of their workforce. He finds great pleasure in achieving results where others have failed. All that considered he is surprisingly easy going and communicative. He likes a laugh and enjoy the finer things in life too. He welcomes all clients from both professional athletes to the plenty of people who have no interest in sport whatsoever. Whether it be a small niggle or a long term degenerative problem Dave guarantees a 1st class service for everyone. Amy Wilby – Manager of team breakthrough and head sports massage therapist. Amy is an experienced therapist and highly recommended to iron out those niggles / nasty trigger points. 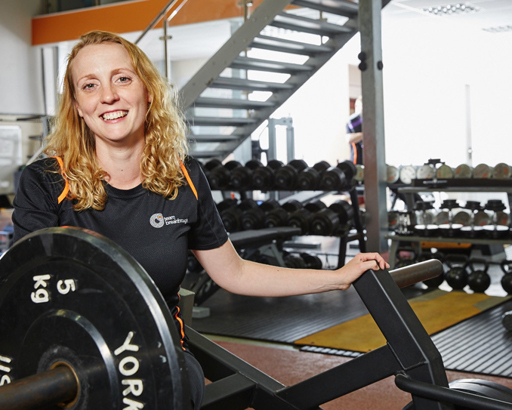 Amy Greener – Amy has had a passion for exercise for many years. Her approach is sympathetic but she has a strong resolve for making people work hard and get the most out of a session. Her focus is on getting real results for her clients so they can leave each session feeling they have achieved something positive and turned around potential weak areas in their performance. 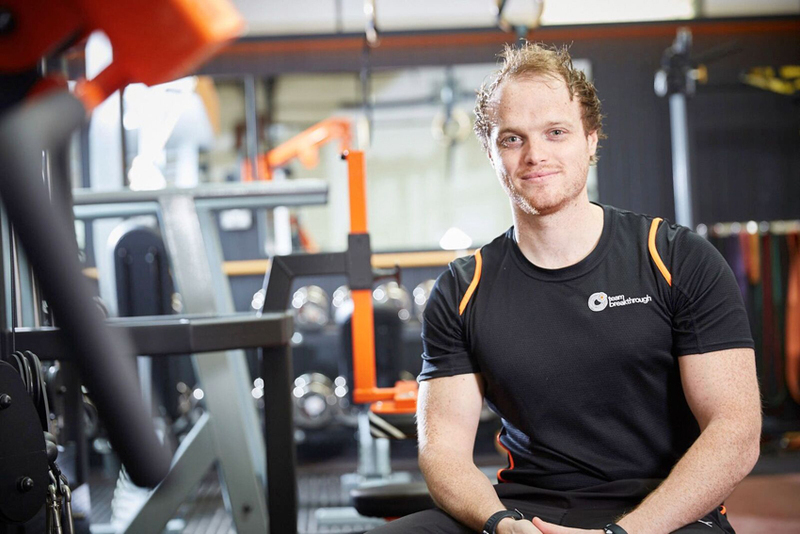 Carl Wickenden – first studied fitness at GSCE and then A Level,He then moved on to a Degree in Sports Therapy and an Honours Degree in Health and Fitness. 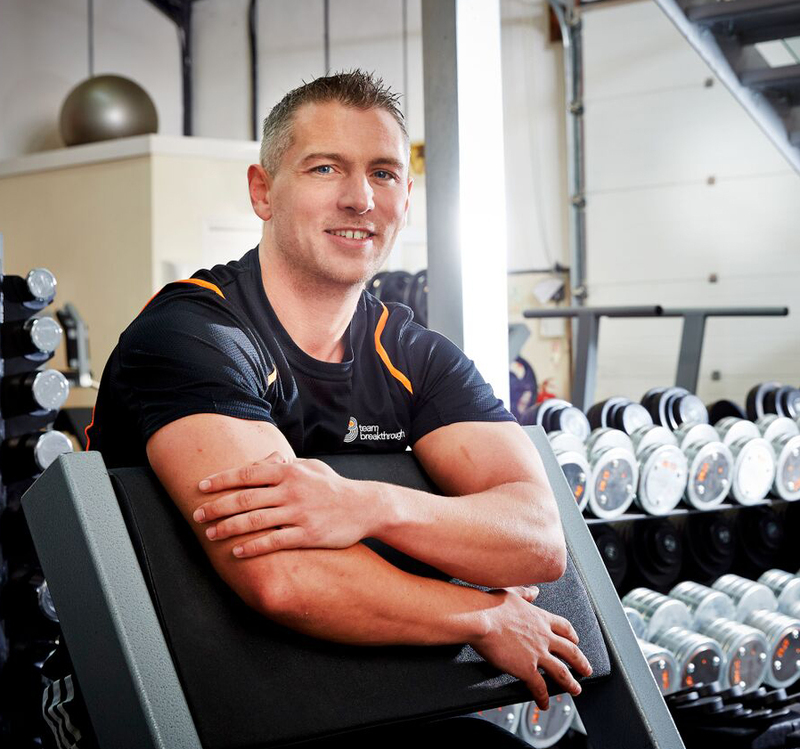 He has been a fitness professional for 7 years starting in a sports clinic in Plymouth, and spending sometime in fitness management before joining Team Breakthrough. He is now focused on making an impact on clients’ health through 1 on 1 specialised training. He is gaining a reputation for helping clients achieve maximising weight loss. Poliquin-trained and formerly a self confessed ‘cardio queen’, Katie has her own transformation experience to share with clients. After incorporating a structured resistance training element to her program her body fat went from 16% to an impressive 11.9%. 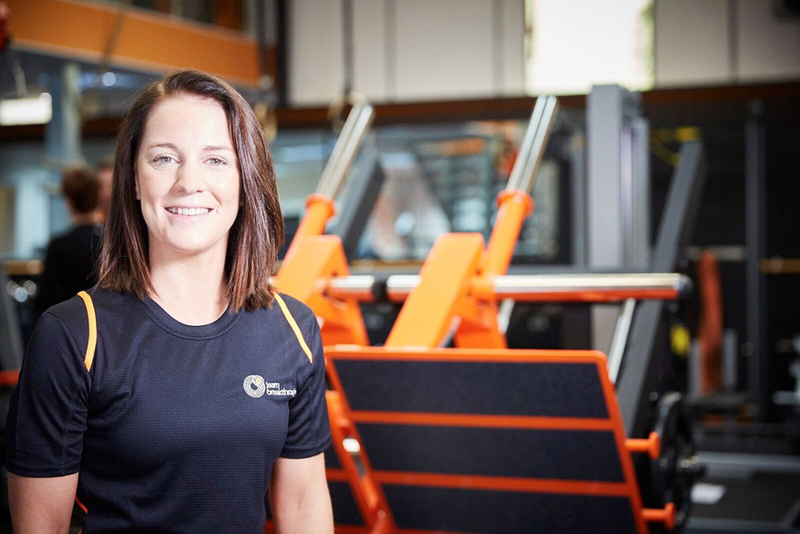 Katie has interned with some of the worlds best including Phil Richards and Phil Learney where her knowledge of training, nutrition and therapy is used on a daily basis. She is committed to supporting all clients, whatever their background or goals to achieving their own dreams with a warm and friendly approach. She is a fantastic addition to the breakthrough team and has made telling contributions to many of our body transformation clients. 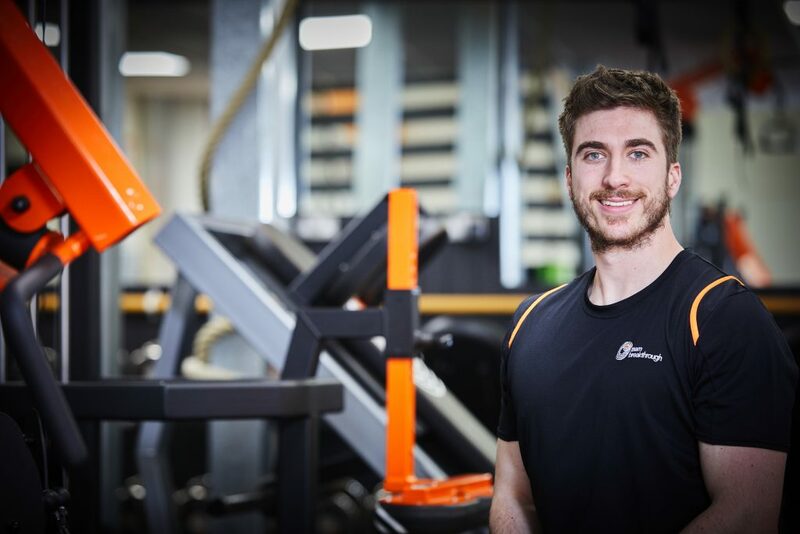 Jack is a UKSCA Accredited Strength and Conditioning coach, with experience of working at both ends of the human performance spectrum, from elite high performance sport to private corporate clients. He has been involved with sport, health and fitness from a young age. He started to see it as a career choice during University, whilst studying Sport Psychology and Coaching Sciences, when completing work experience with the University Strength and Conditioning Coach and at AFC Bournemouth Academy. This was further enhanced by completing his placement year at Southampton FC within their academy Strength and Conditioning department. Post University he worked full time as a Strength and Conditioning Coach at Radley College in Oxford, and most recently in Switzerland working as a Human Performance Coach for Hintsa Performance. A great addition to the breakthrough team.